Please note that some properties will not be suitable for tenants who require a guarantor. None of our properties are licenced for multiple occupation and so no more than two unrelated adults will be considered per property. Properties available to rent are listed below in price order. 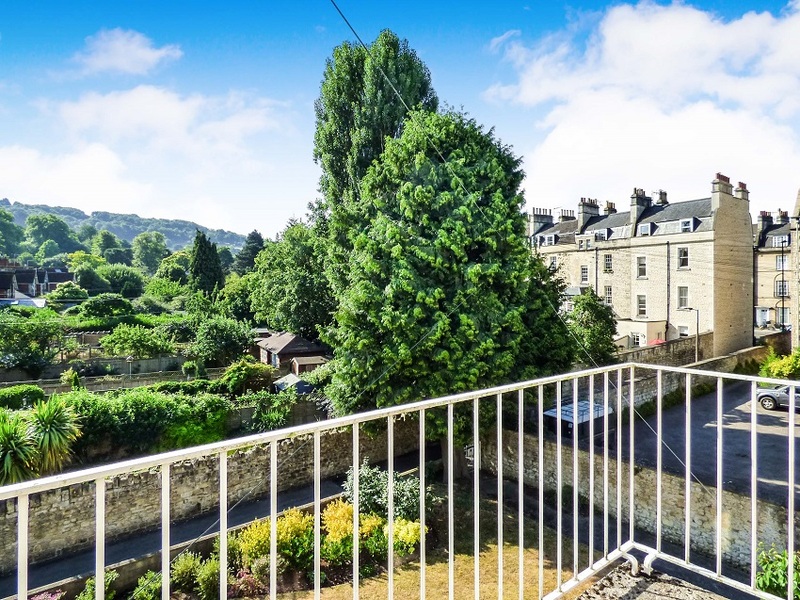 Wild & Lye are synonymous with some of the best quality rental properties in Bath and we have the pleasure of offering this tastefully renovated two bedroom unfurnished apartment. 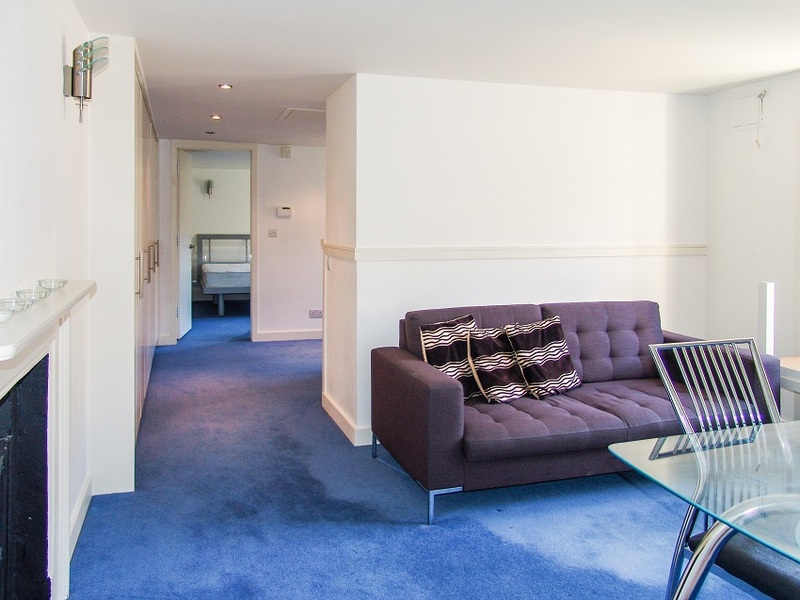 Situated on the first floor of the building with a panoramic city view and about a ten minute walk to the city centre and train station. 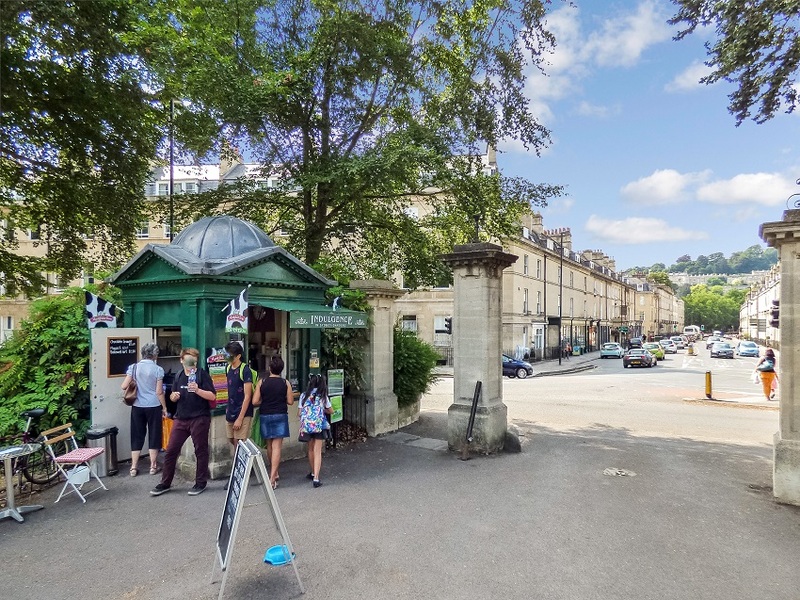 An exciting business opportunity to sell beverages and ice cream from the popular kiosk in Sydney Gardens to the end of September 2019. The properties below have been rented but you are welcome to enquire about them at any time and we can then let you know when each one might become available again. Our tenancies start between six and twelve months and tenants are then usually given the opportunity to sign another fixed-term agreement or allow the tenancy to become a rolling monthly agreement. In either case there are no agency fees to pay. 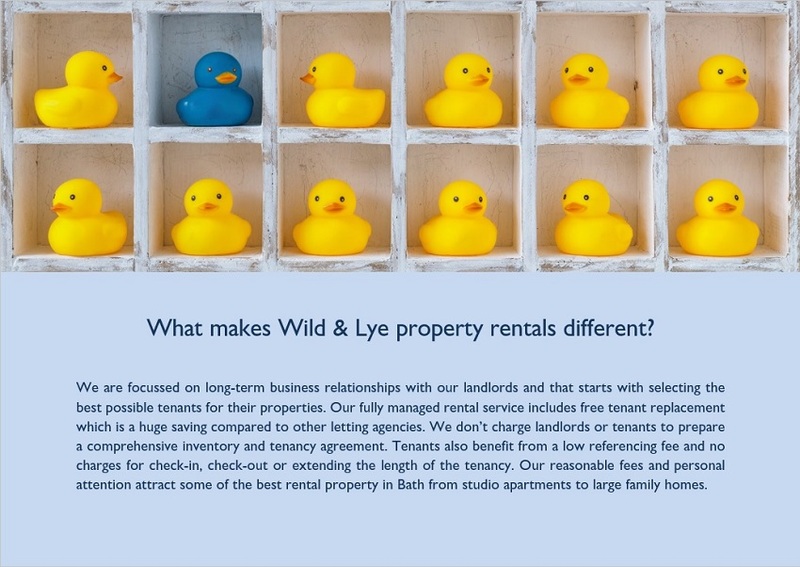 We want landlords and tenants to be delighted with Wild & Lye and so you can be sure of a warm welcome and a high standard of service at all times. Properties are listed in price order. 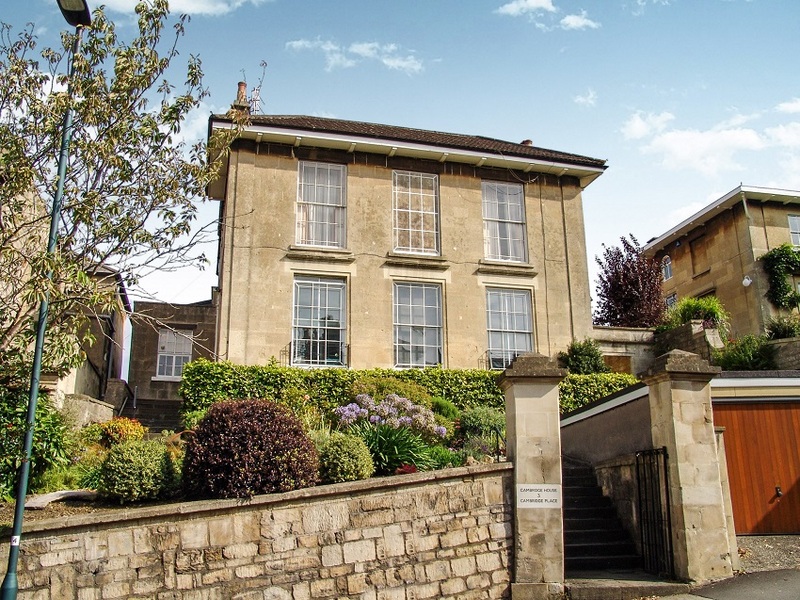 Fully furnished short-term rental available for the three bedroom portion of this beautiful period home in one of the best locations in Bath. Sole use of the fabulous garden. 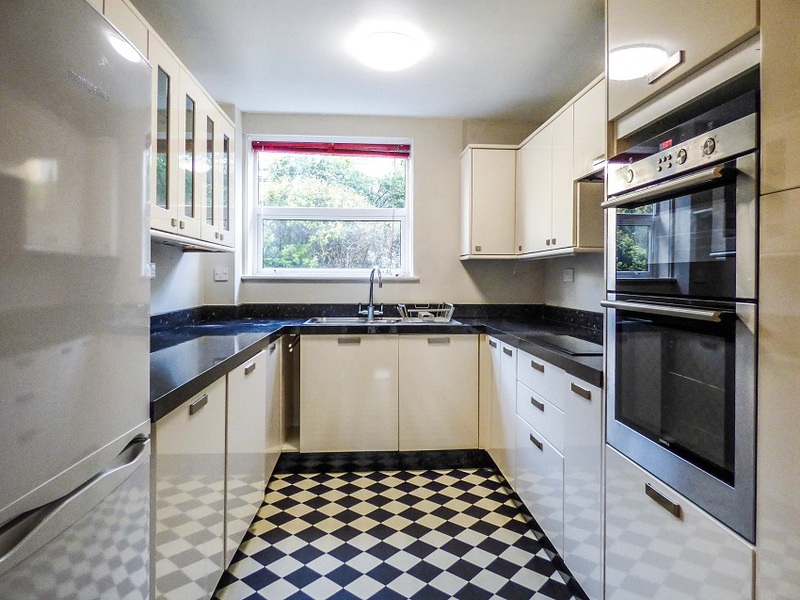 There will be more time to relax and enjoy this beautifully presented three bedroom unfurnished semi-detached house because the gardens will be taken care of by us. 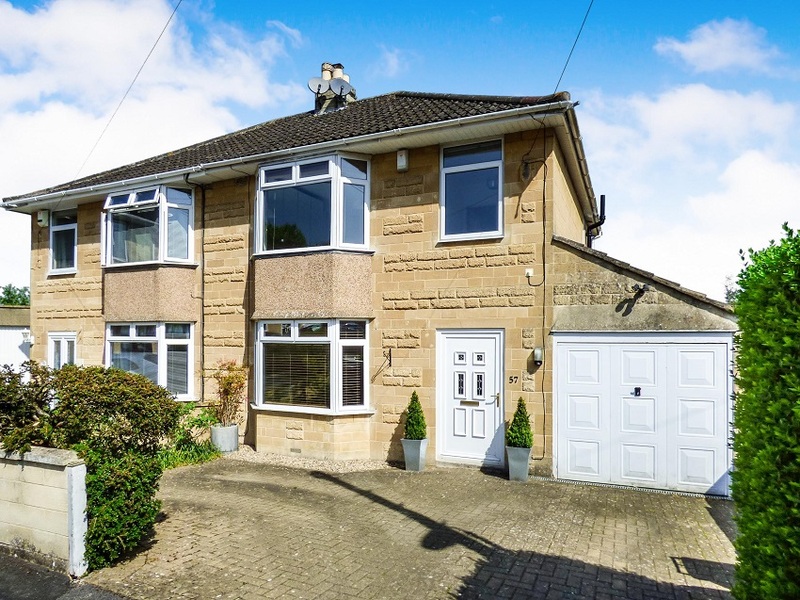 Top quality unfurnished three bedroom detached house in a sought-after Larkhall location close to the shops and three good schools (infant, junior and secondary). The house occupies an elevated position which catches the sun nicely and provides far-reaching views. The outside is easily maintained with landscaped paved and gravelled areas on three sides of the house. 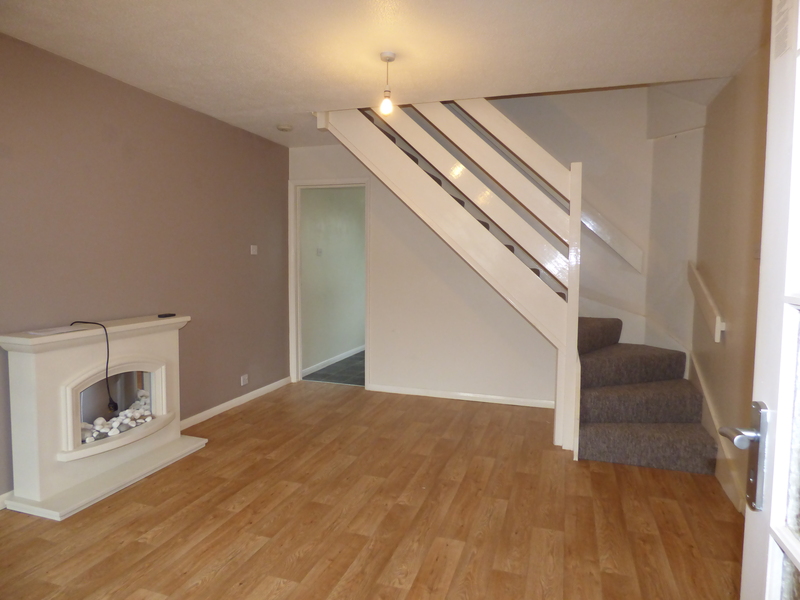 Superb unfurnished three bedroom semi-detached house in this very popular location not far from the city centre. 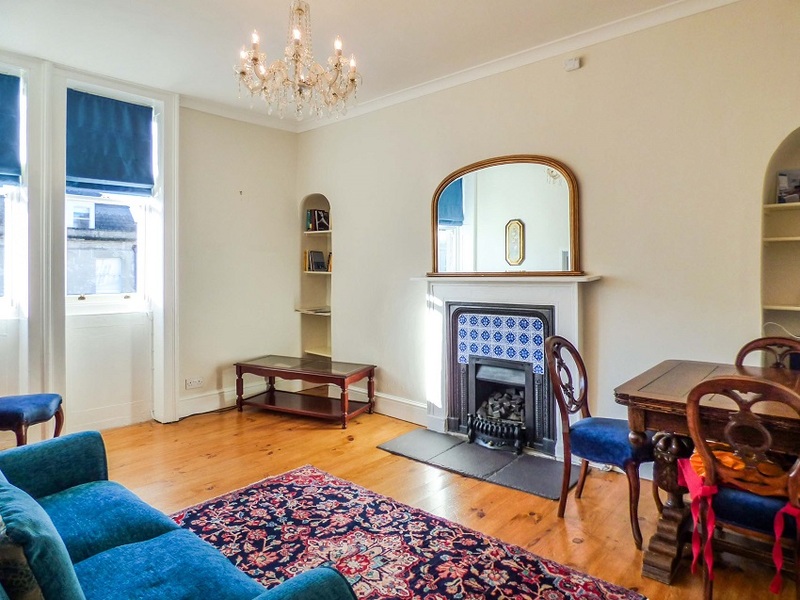 Unfurnished four bedroom and three reception room Edwardian terraced house in this very pleasant suburban location just minutes walk from the city centre. 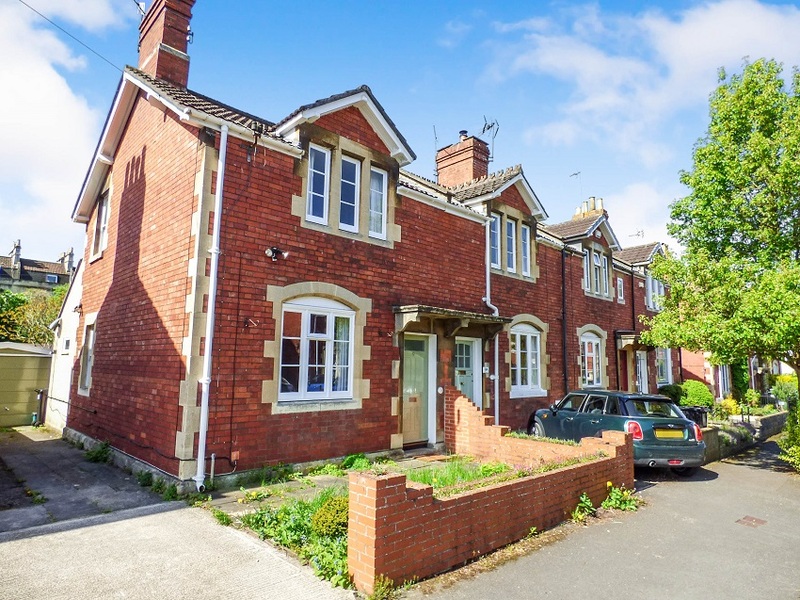 This unfurnished two bedroom end of terrace Victorian home has a garage, driveway parking space and a sunny garden with a large timber Summerhouse/Studio. 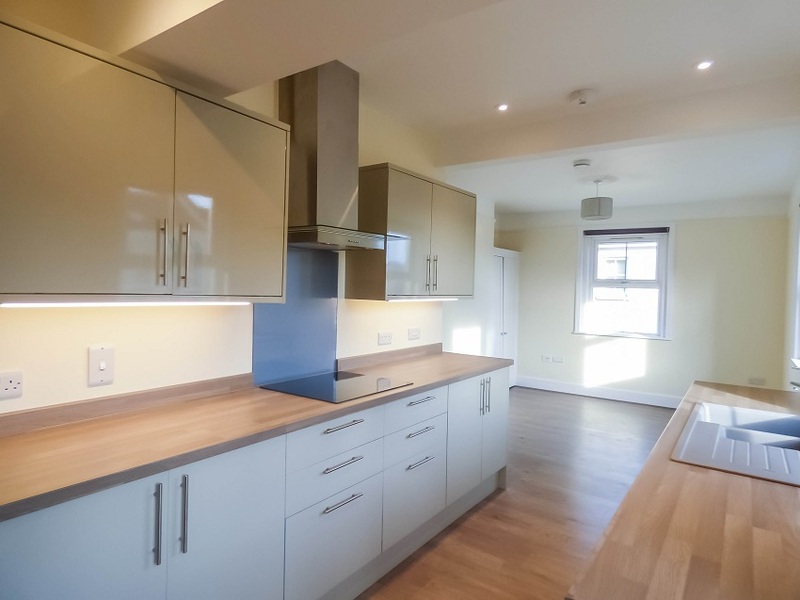 It’s a great location if you want to live in a quiet residential area just a short walk from the city centre, parks, tennis courts, railway and bus stations. 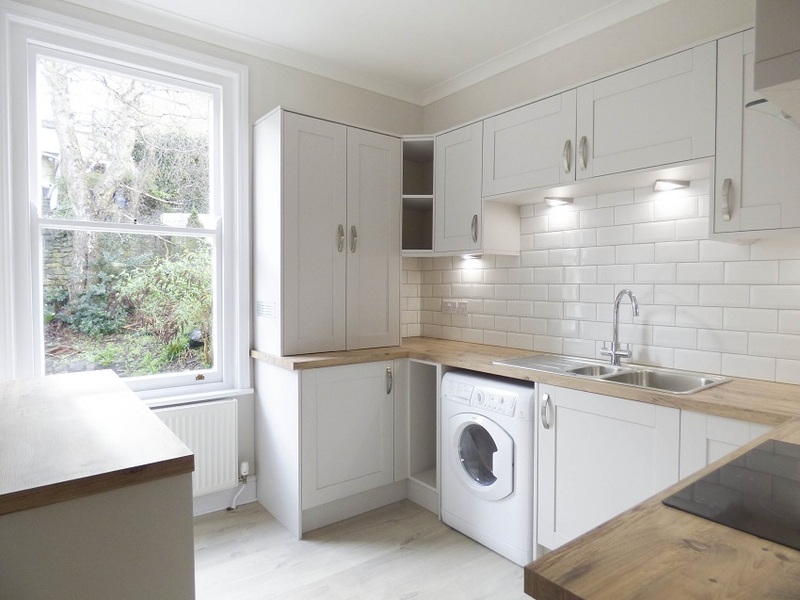 Furnished three bedroom end of terrace Victorian house with a modern open-plan feel. 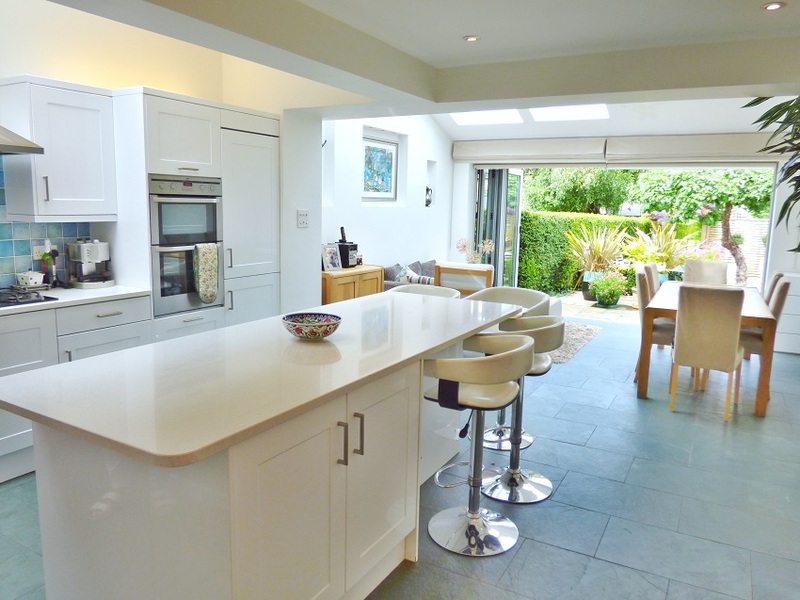 Lovely garden, off-road parking, high quality kitchen and bathroom. 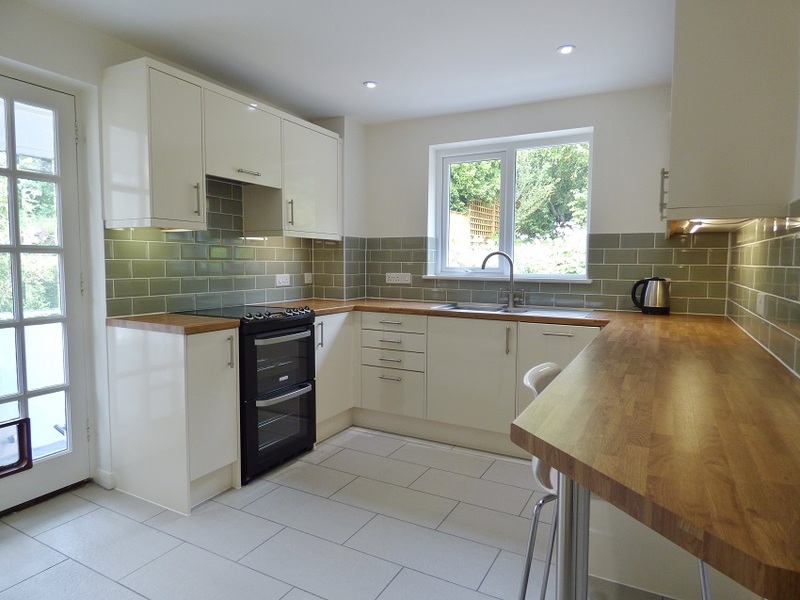 An attractive unfurnished three bedroom semi-detached house in this excellent location. 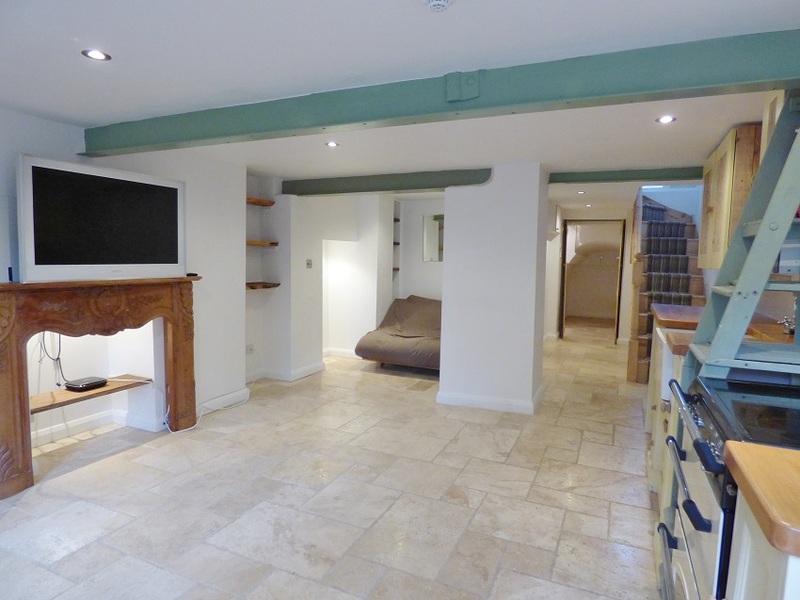 Conveniently situated for shops in Widcombe Parade and the city centre. 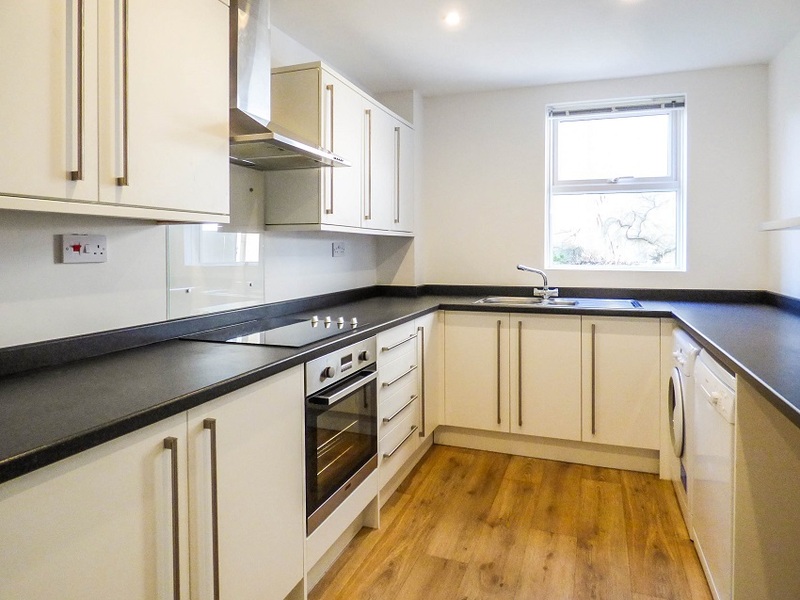 Completely renovated two double bedroom apartment with its own garage and sunny balcony. 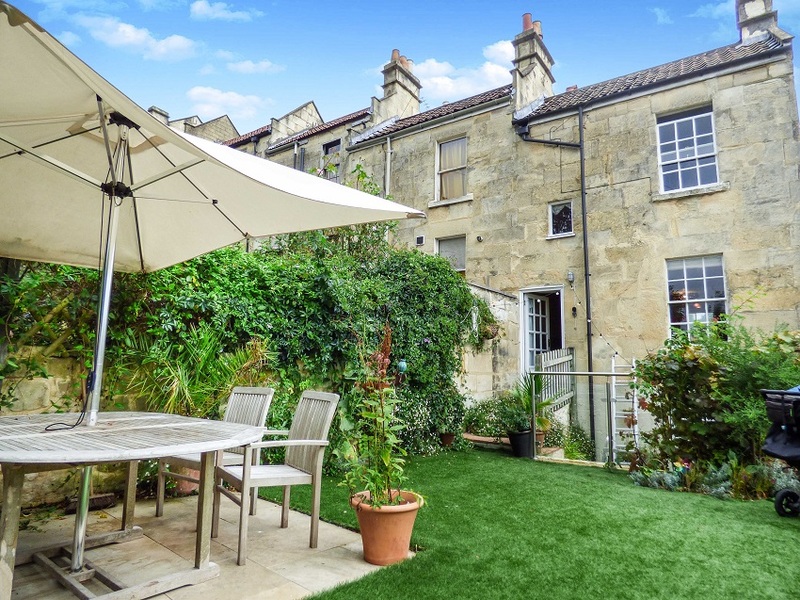 Very high quality throughout and quietly situated in this prime central Bath suburban location close to parks, city centre, bus and train station. 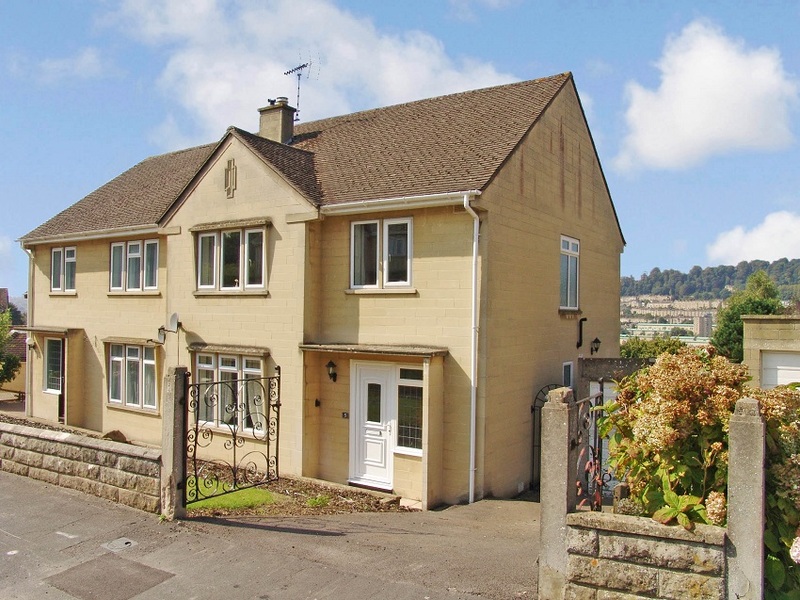 Quietly situated three bedroom unfurnished semi-detached house towards the end of a cul-de-sac in this sought-after Bathampton location. 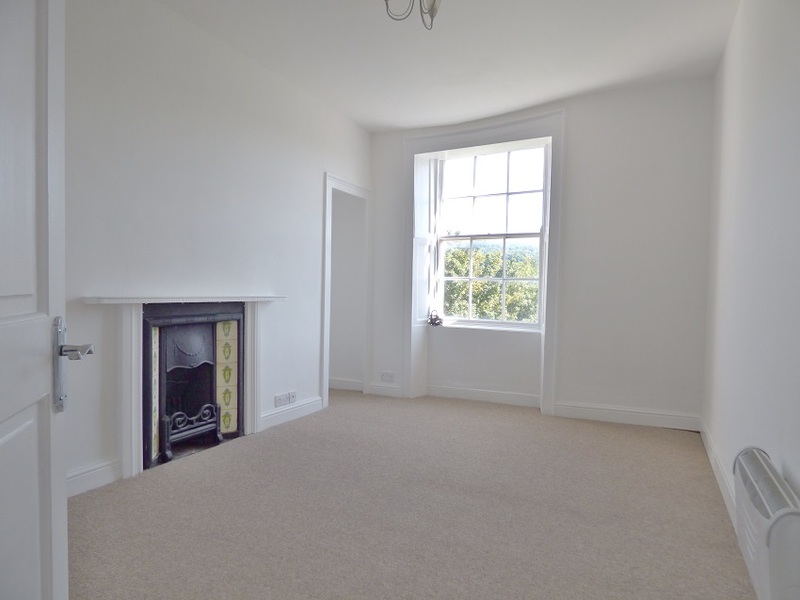 An attractive two bedroom unfurnished end of terrace Georgian cottage just minutes walk from the city centre. Delightful garden at the rear and rich in period detail. 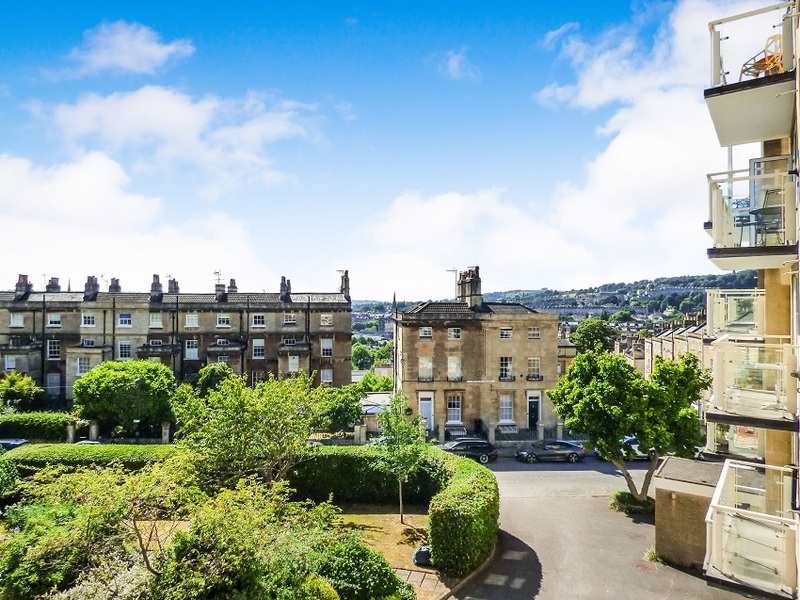 Beautiful two bedroom unfurnished apartment with its own garden enjoying views over the city. 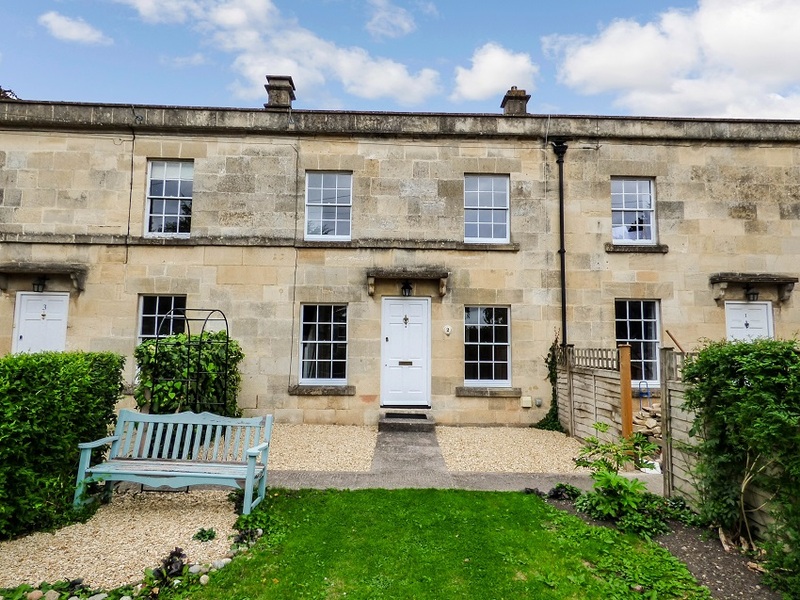 Sought-after location just a short walk from Widcombe Parade, train station and city centre. 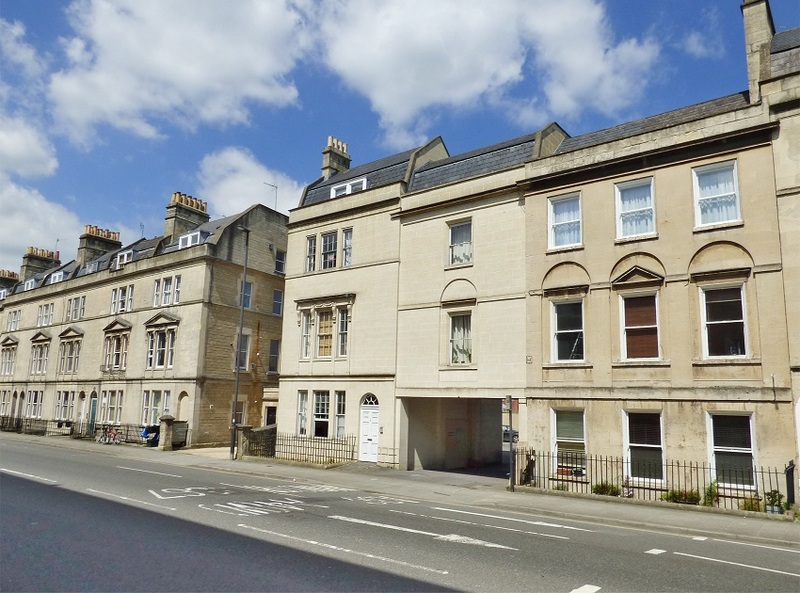 Very spacious and bright ground floor three bedroom unfurnished apartment in this up-market Lansdown location. 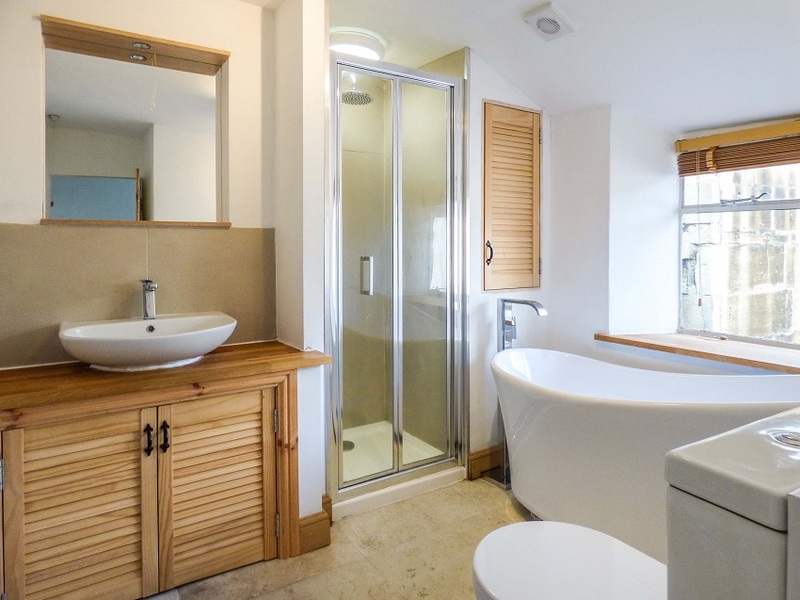 Garage, gas central heating, double glazed windows, private patio, high quality Kitchen and Bathroom. 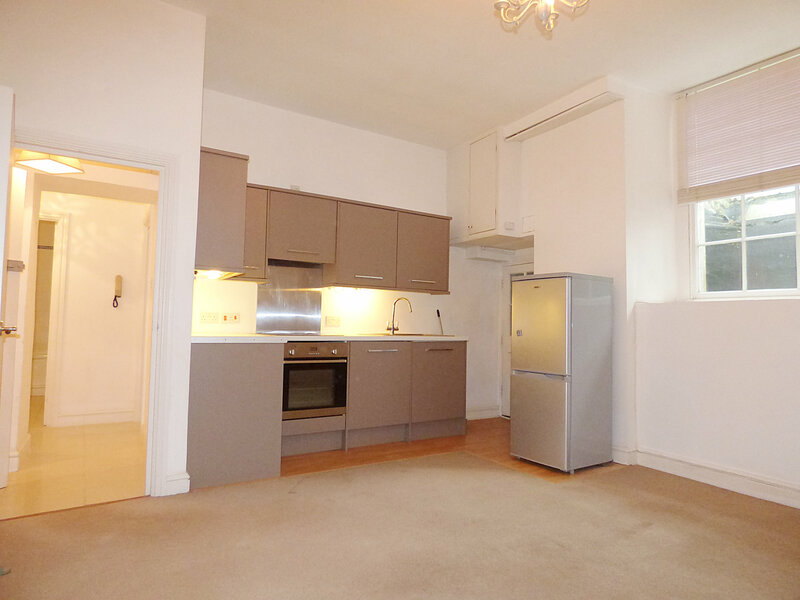 Top quality unfurnished two double bedroom apartment with sunny balcony and garage. Quiet residential location just a short walk from the city centre. 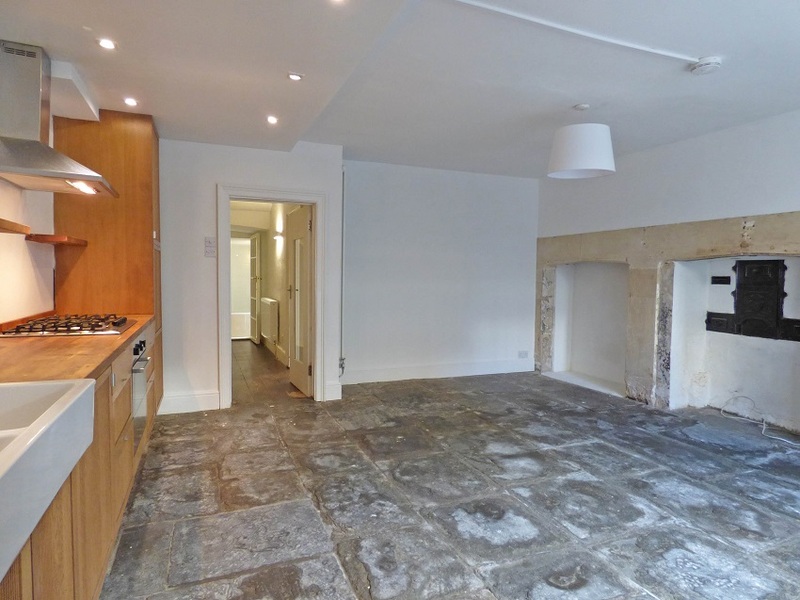 Unfurnished two bedroom ground and lower floor maisonette in a Georgian townhouse with its own walled garden. Furnished one bedroom apartment self-contained in this impressive detached Georgian residence. 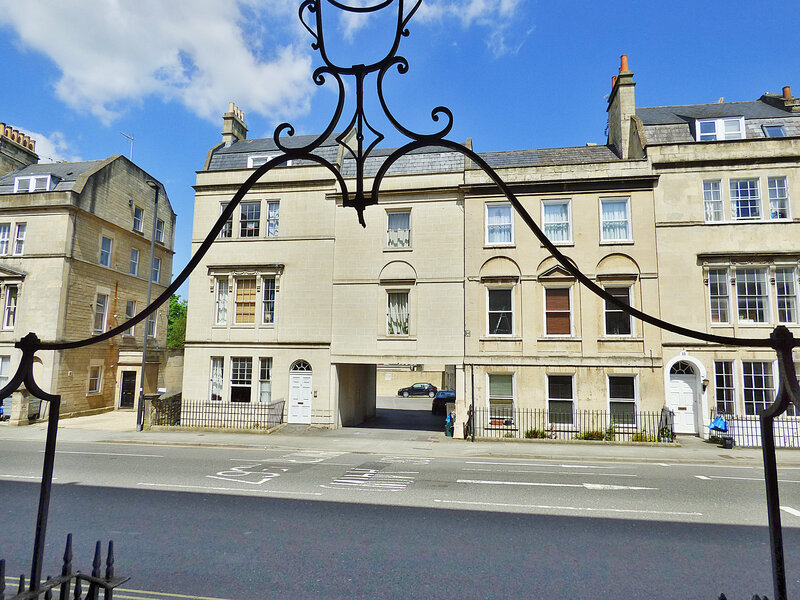 Great location just a short walk from Widcombe Parade, train station and city centre. Tastefully presented and unfurnished two double bedroom Georgian cottage available for a long-term rental. It comes with gardening services so you will have more time to enjoy this superb property. Large two bedroom unfurnished apartment with superb city views from a sunny balcony in this up-market location. Garage and visitors' parking. 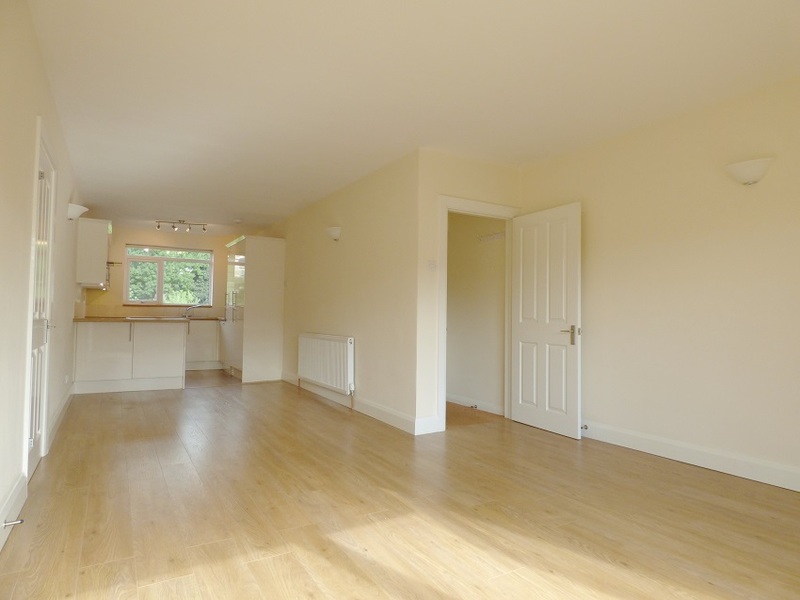 Unfurnished two bedroom maisonette (first and second floors) with private off-road parking space to the rear. Centrally located Georgian-style townhouse with all the benefits of modern construction - built in the early 1990’s. Unfurnished two double bedroom and two reception room Georgian terraced house with a private rear garden. Next to Royal Victoria Park just a short walk from the city centre. 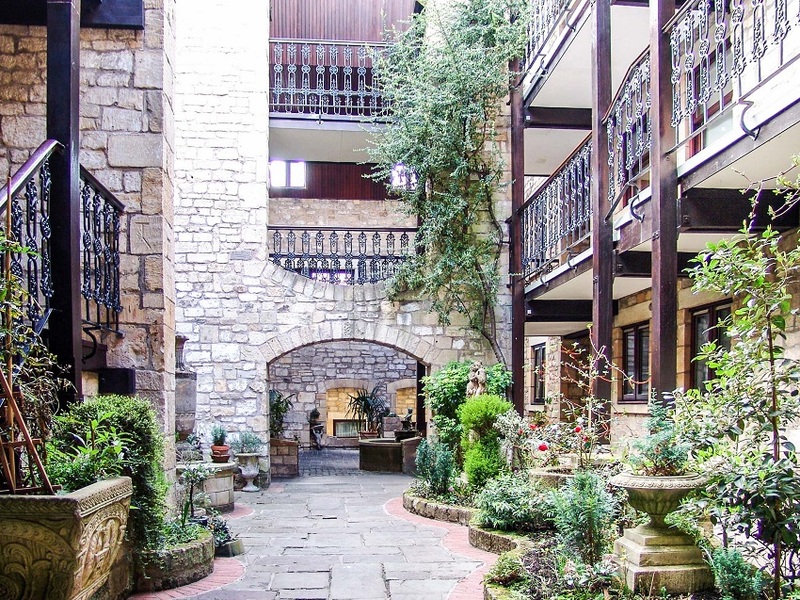 Unfurnished two bedroom apartment in this award-winning conversion of an old brewery with a Mediterranean-style open central courtyard, staircases and walkways up to the top floor (passenger lift to all floors). Pleasantly situated unfurnished two bedroom detached bungalow on the western edge of Bath, convenient for the RUH, countryside walks and quick access to the M4. Quiet residential area with far-reaching views from an elevated position. 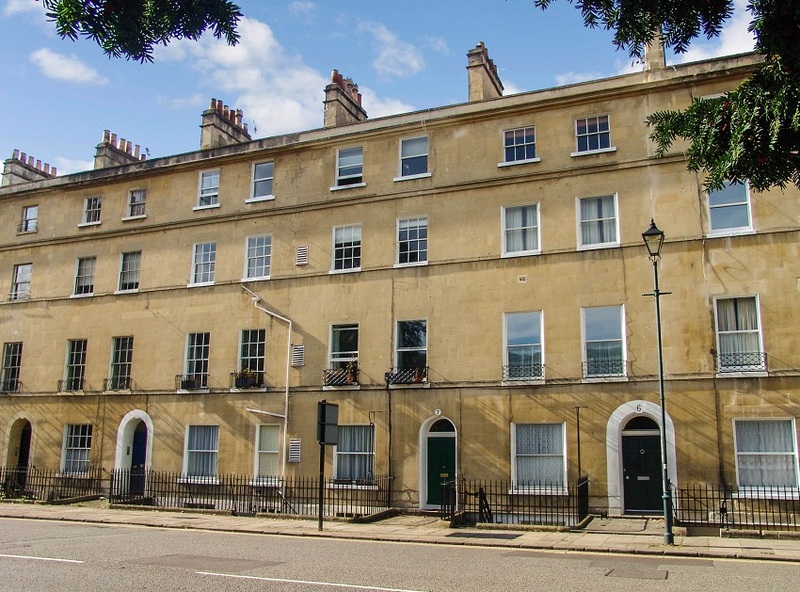 Impressive two double bedroom unfurnished apartment on the top floor (second) of this quietly situated building. 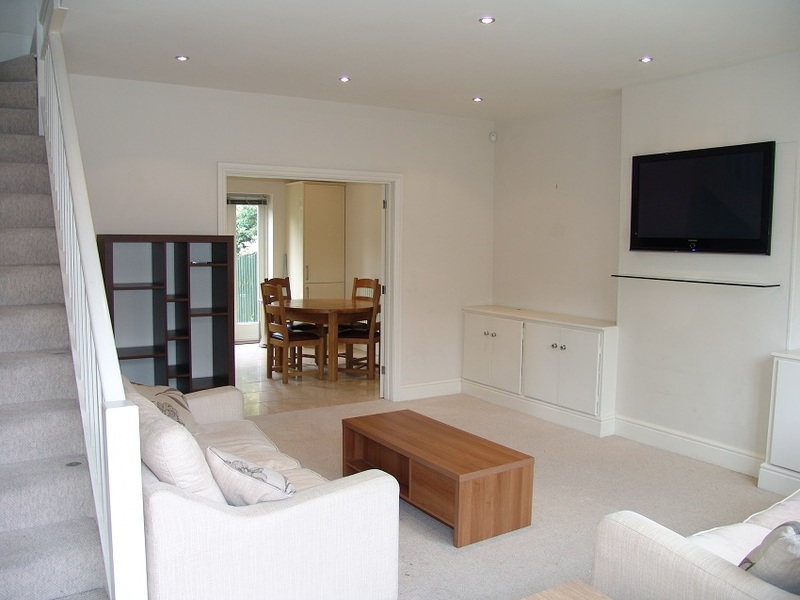 Prime suburban location close to the city centre and train station. 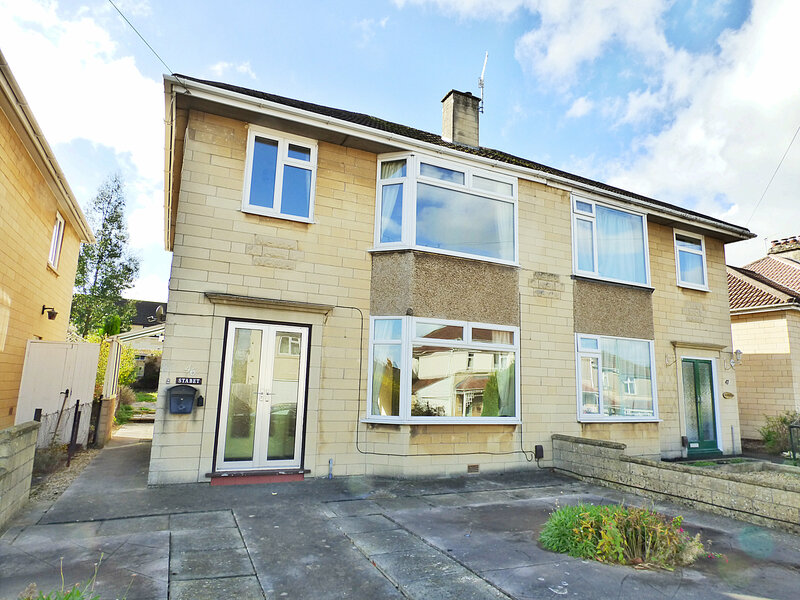 Unfurnished three bedroom semi-detached house conveniently situated not far from an excellent range of shops in Moorland Road and Oldfield Park train station. 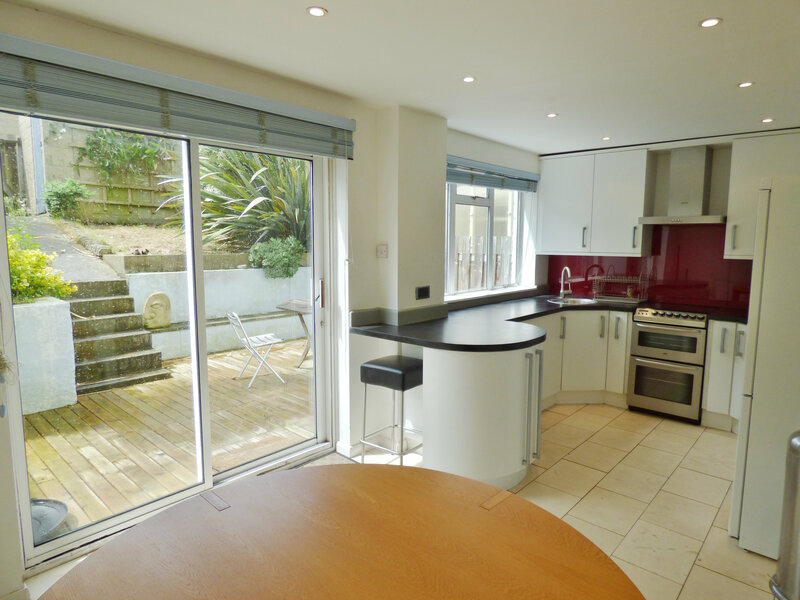 Pleasantly situated two double bedroom modern terraced house offered furnished for a long-term rental. 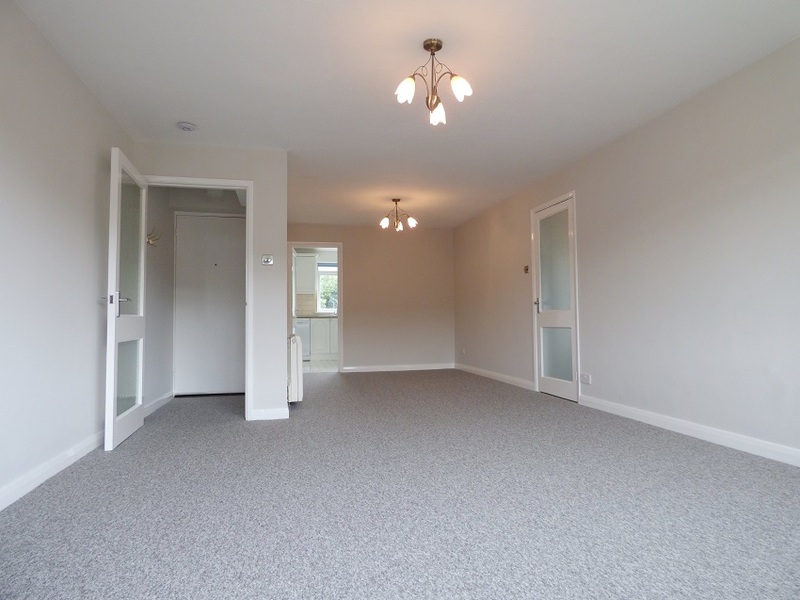 Unfurnished ground floor two double bedroom apartment with a garage. 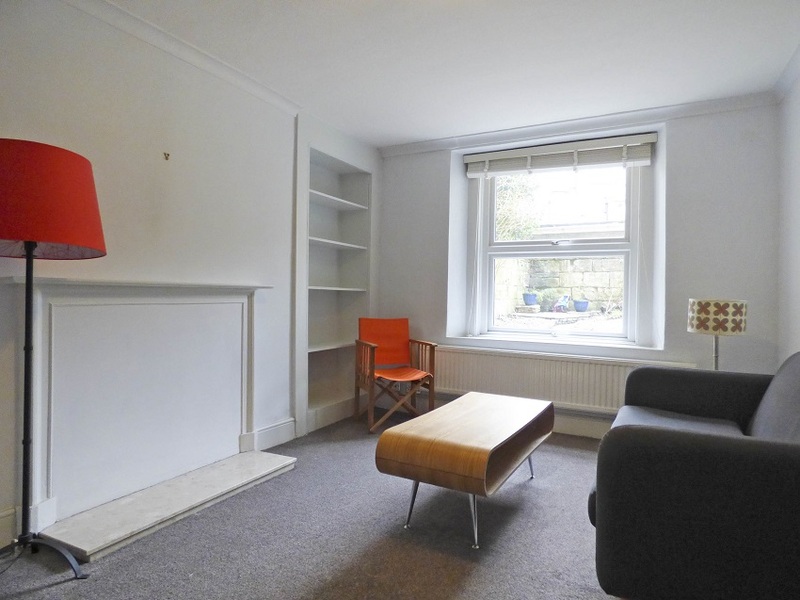 Situated opposite Sydney Gardens which makes the city centre within a pleasant stroll. 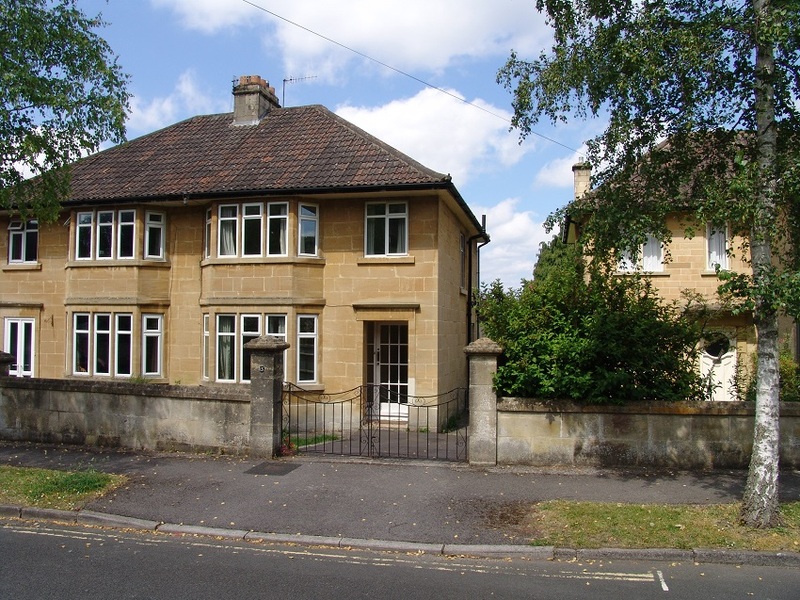 Good quality two bedroom unfurnished house conveniently situated for the RUH and with quick access to Junction 18 of the M4. 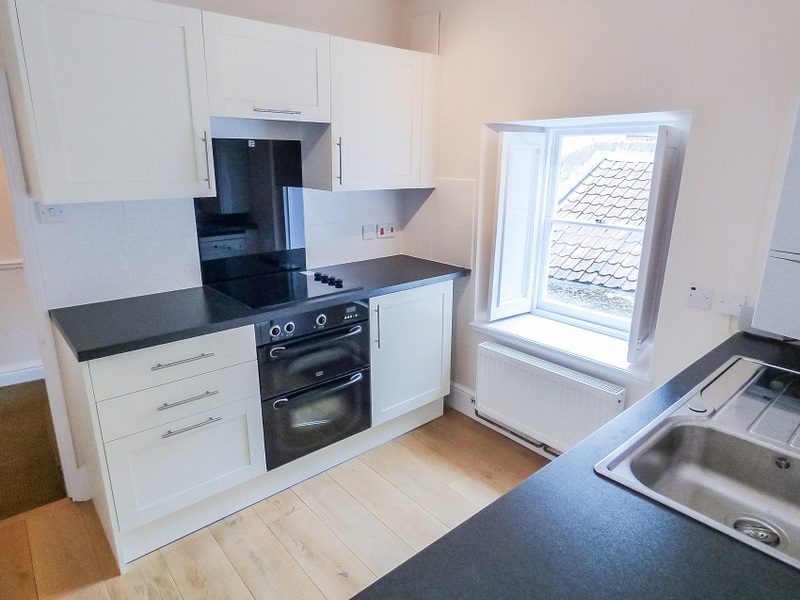 Superb quality one double bedroom upper two floor maisonette just a short walk from the city centre, bus and train station. Offered unfurnished for a long-term rental. The views, front and rear, are amazing from this spacious and tastefully renovated one bedroom apartment on the top floor of a Georgian townhouse. 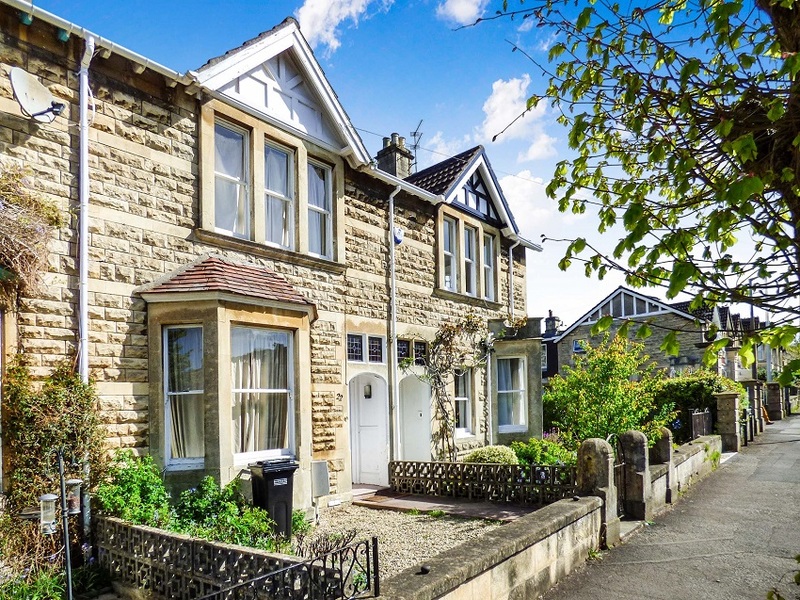 Offered unfurnished, the property has gas central heating and makes a lovely home in Larkhall which provides a village-like lifestyle within walking distance of the city centre. 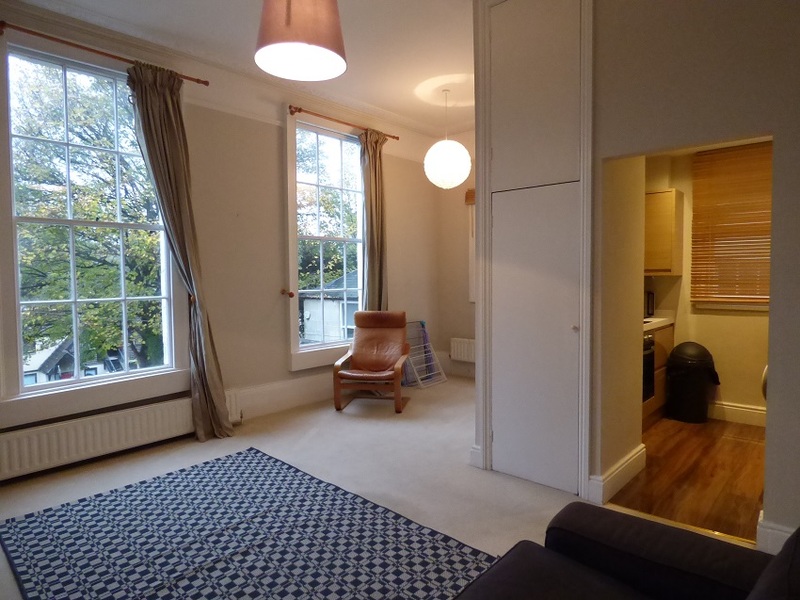 Tastefully furnished one double bedroom apartment in a Georgian townhouse just a short walk from the city centre and railway station. Furnished one double bedroom apartment in this very desirable location just a short walk from the city centre. Unfurnished two bedroom apartment in an elegant Georgian house close to the shops on Weston High Street. Also conveniently situated for the RUH and access north to junction 18 of the M4. This two bedroom apartment is on the second floor of this attractive Georgian style town house which was built in the early 1990’s. 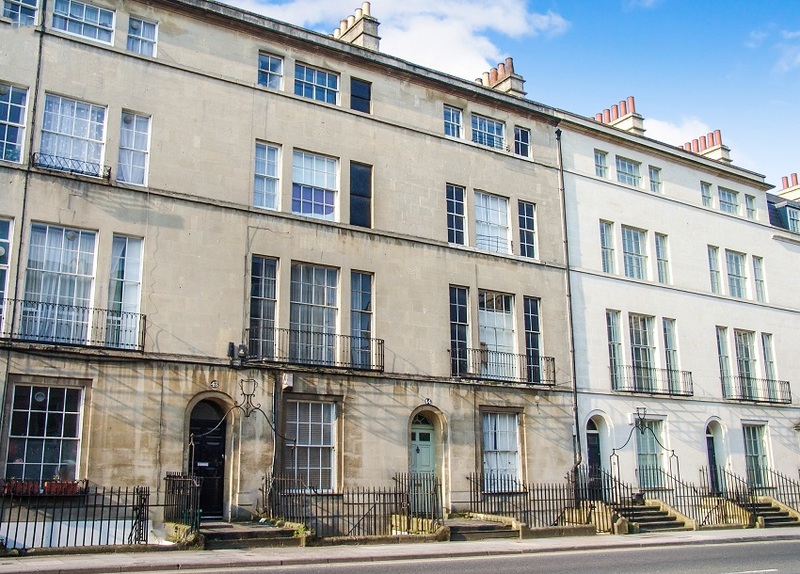 With its own parking space to the rear of the building this apartment makes a convenient home within a short walk from the city centre. High quality one double bedroom apartment on the lower floor of a Georgian townhouse just a short walk from the city centre and train station. 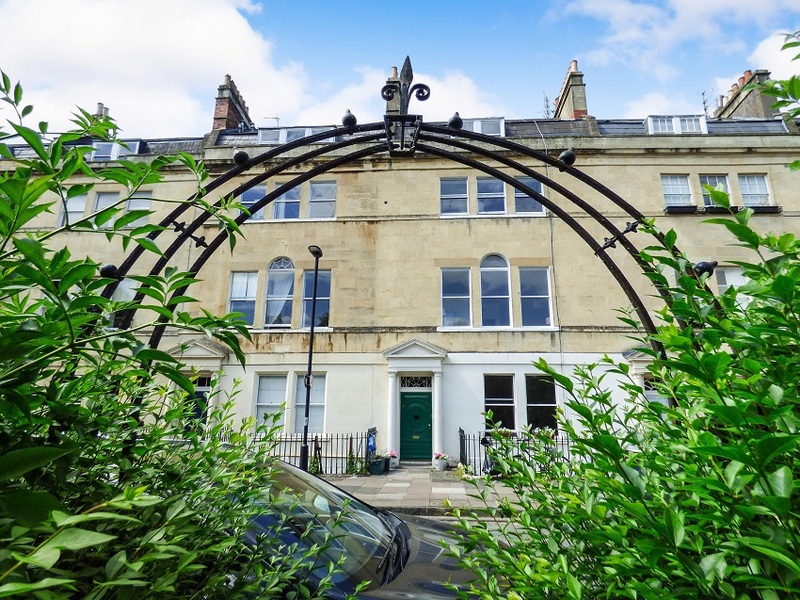 Offered furnished, this beautiful gas centrally heated apartment also has a west-facing walled rear garden and two useful storage vaults under the front pavement. Furnished first floor one bedroom apartment a short walk from the city centre and train station. 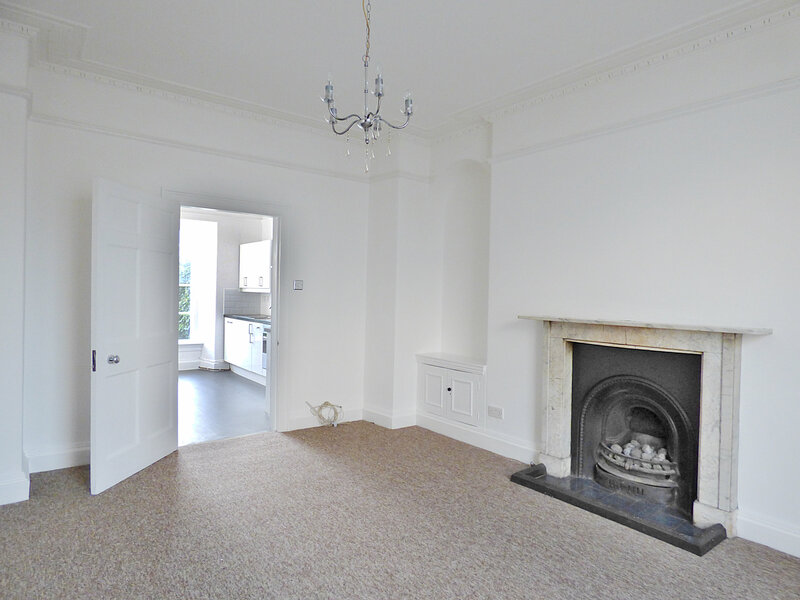 Stylish and spacious unfurnished one double bedroom apartment on the lower floor of a Georgian townhouse just a short walk from the city centre. Attractive period features, gas central heating, private rear courtyard and two front under-pavement vaults providing useful storage. 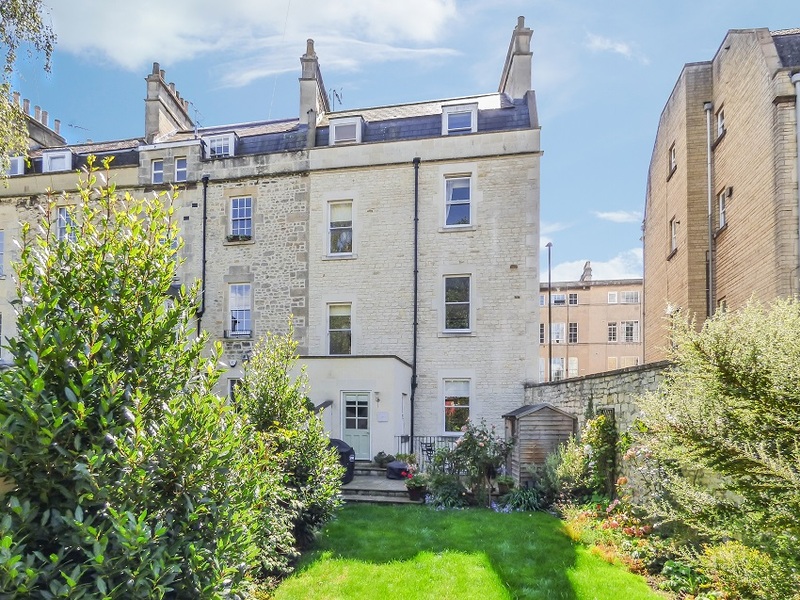 With bags of cottage-style charm, this beautiful unfurnished garden apartment in a Georgian townhouse is an absolute gem of a property about a ten minute walk from the city centre. Light, spacious and quiet one double bedroom unfurnished apartment with relaxing suburban views from the second floor in this classic Georgian townhouse. 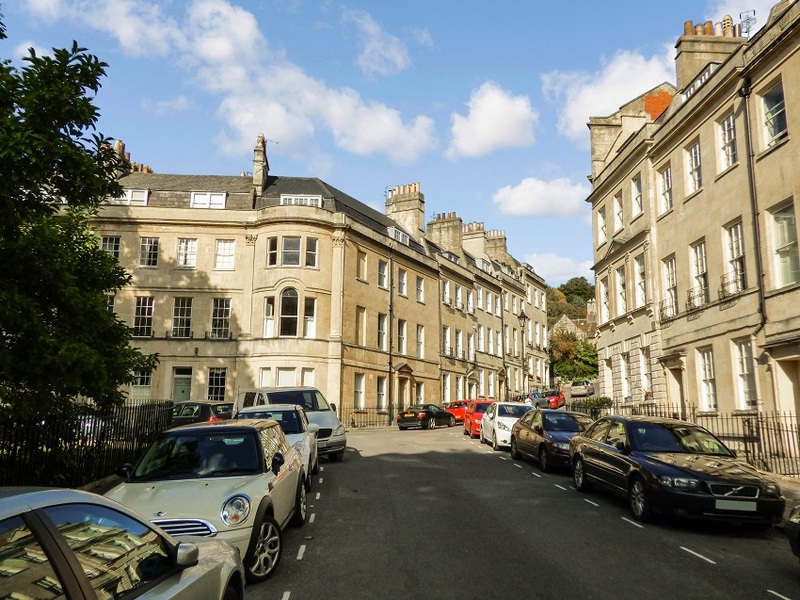 From here it’s just a short walk to the city centre to enjoy everything that Bath has to offer. Centrally located and unfurnished one bedroom apartment in a Georgian townhouse with a great view from the rear rooms.